NAGOYA, Japan – One of the greatest parts of my trip to Japan each year is that on my first day of arrival in Nagoya, I do not have to look for an open mic. I know that the doors to the R&B Melrose will always be open, will be open late, and that Thursday night is the night of the open mic. 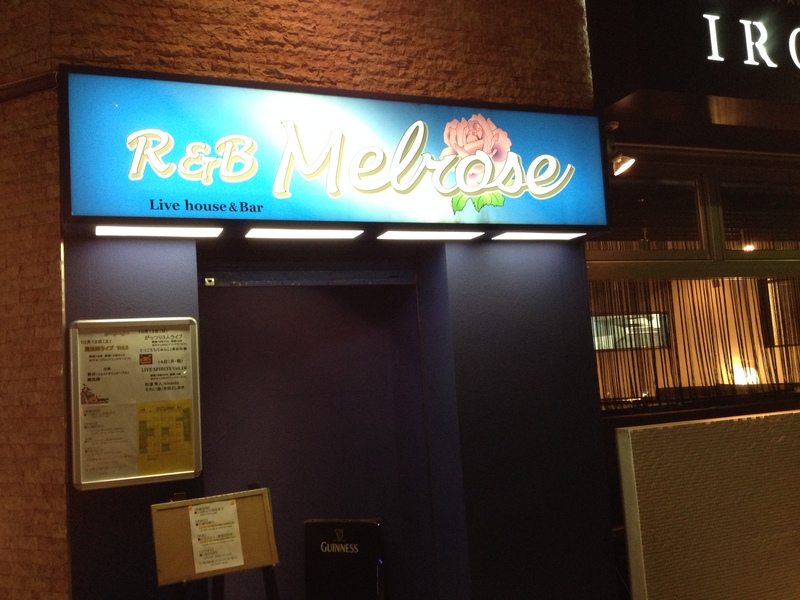 It was no different last night, as I arrived in Nagoya after two days of failing to find my venues in in Osaka, and I wandered over to R&B Melrose, bought a beer and took to the stage. R&B Melrose is in a basement room, well insulated for sound, and it has a nice little stage, a drum set, bass, acoustic guitars, electric guitars, lots of amps. Everything you need for a jam or open mic. And that is exactly what it is open for: I arrived to find a couple of Japanese musicians, Diabolo on the guitar and Jo on the rhythm box. Jo is a woman, but Diablo is the devil, if you give a listen to his riffs on his six-string Fender bass, which he plays almost like a rhythm guitar rather than a bass. I played two little sets – during one song of which, “Mad World,” the aforementioned “Joe” the woman, came and joined me on her rhythm box – as there were few musicians present, but I could not have asked for a better first night in Nagoya, especially a great way to warm up for my little cameo concert at the Plastic Factory on Saturday…. which, by the way, the people at R&B Melrose already knew I was doing, as they asked me about it…. Nice to feel at home in Nagoya, Japan – especially after the weird experiences in Osaka! Hi Brad. 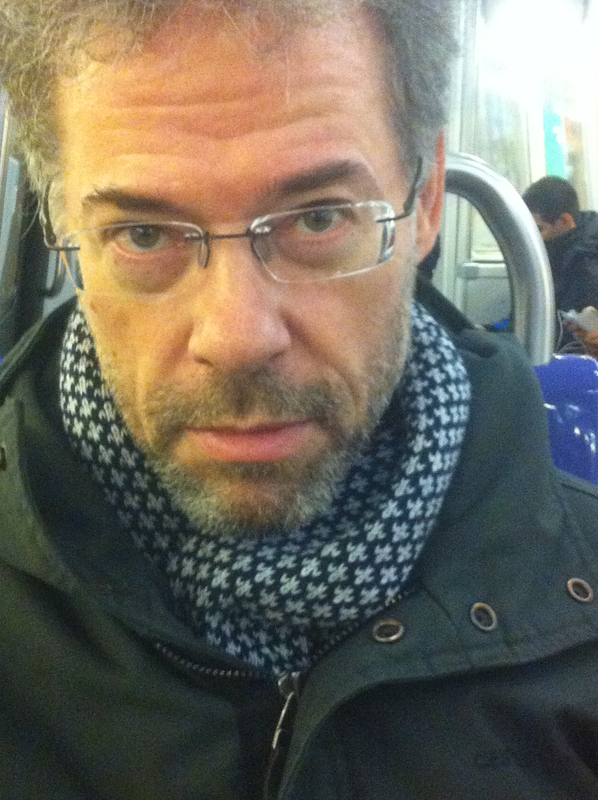 I’m Jo(Joe) on rhythm box. Thank you for uploading nice movies! I hope your live concert on Saturday will go well. Thank you for the message, and for playing with me! That was the real fun part!